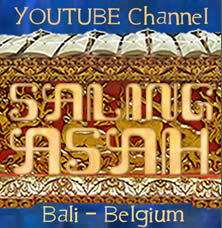 SALING ASAH beschikt over een eigen YouTube channel. We zijn van plan om alle reeds opgenomen opnames van opvoering daar te zetten en hieronder voorbeelden ervan te tonen. A selection of Balinese dance performances at the Balinese temple Pura Agung Santi Bhuwana in August 2018. 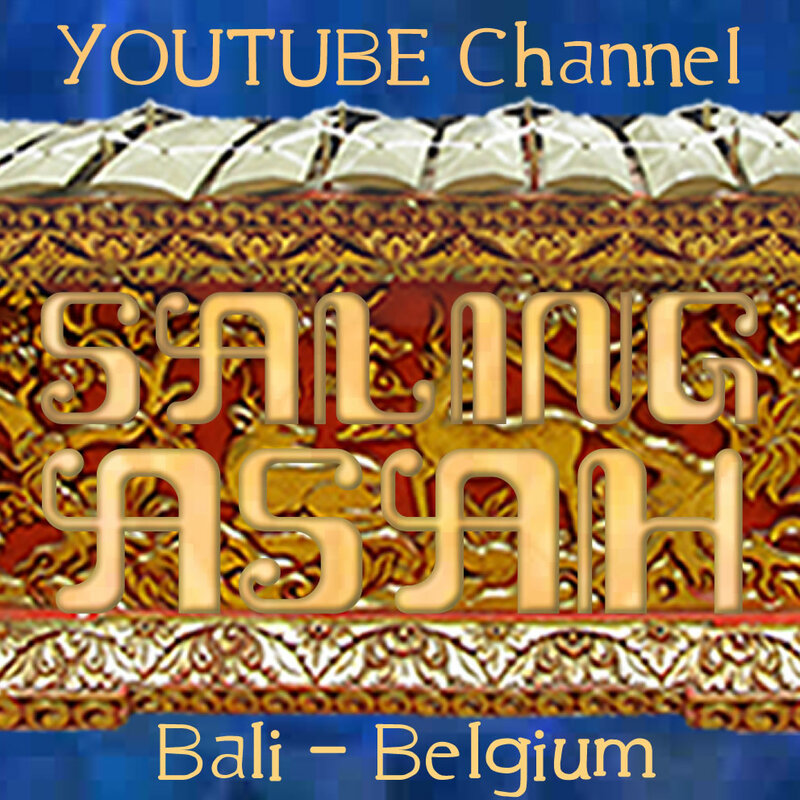 A selection of recordings of Baleganjur performances by a collaboration between SALING ASAH Belgium and BALI Puspa Germany. They took place in the inner temple as part of the “Tempak Kandang” ceremonies as well as the Pairi Daiza ‘Estivales’ Concert which took place in the temple courtyard. Rehearsal recorded at the Indonesian Embassy in September 2009 under the direction of Made Agus Wardana. We were playing Balinese ‘suling’ (flutes) in this recording.